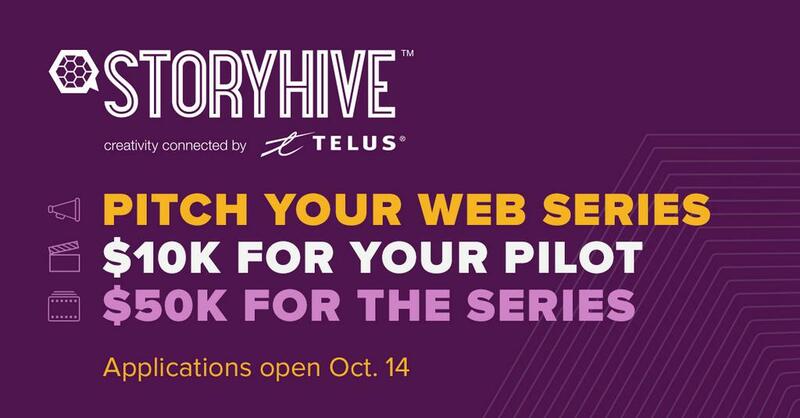 STORYHIVE is a community-powered funding program giving filmmakers, musicians and other creators in western Canada a chance to pitch their ideas for short films, web series and music videos in the hopes of receiving a grant. 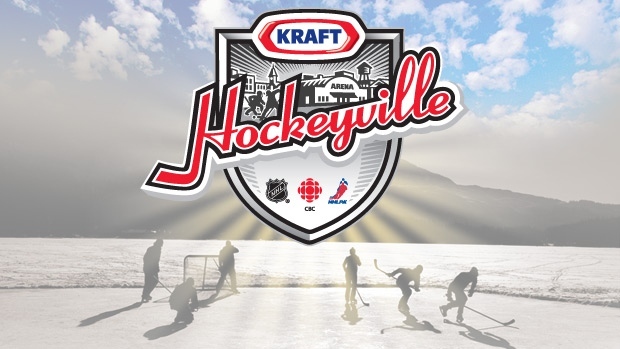 To add to the funding they receive, creators also have their finished projects showcased on TELUS Optik TV on Demand and the STORYHIVE site. With STORYHIVE’s success, TELUS’ initiative was to absorb the music video grant system and is looking to incorporate its other granting entities into the platform. Finally, I have participated in building and reporting on all focus groups, surveys and usability reports, have given major input into brand and social direction, and have been the direct contact for TELUS for all client communications.